What is it like to be an Ent? 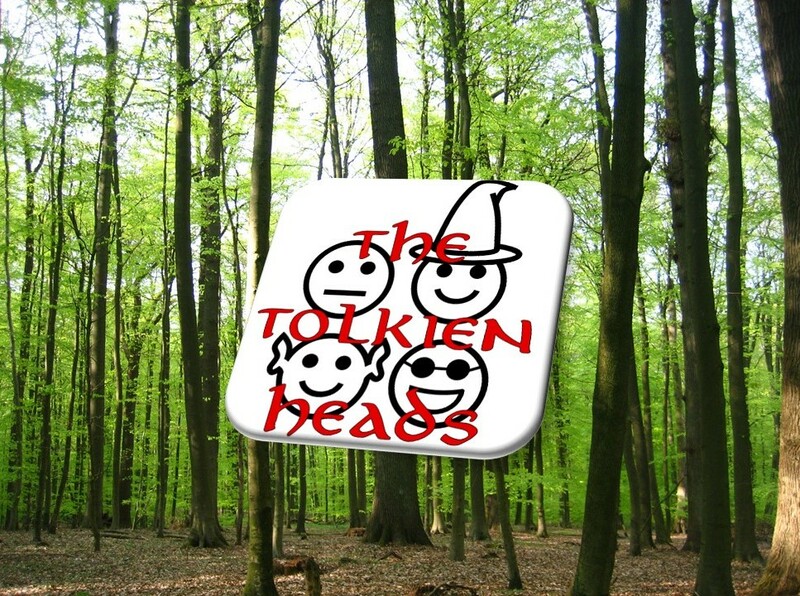 This episode—or half-episode, since we think “Treebeard” has got enough to work with for two full shows—gives us an anthropological overview of a new species, the Ent, just as we learned about Orcs in the previous chapter. Of course, Ents are anything but new, and have a rich cultural heritage which we are made privy to in this chapter. We discuss the contemplative lens through which Ents see the world.